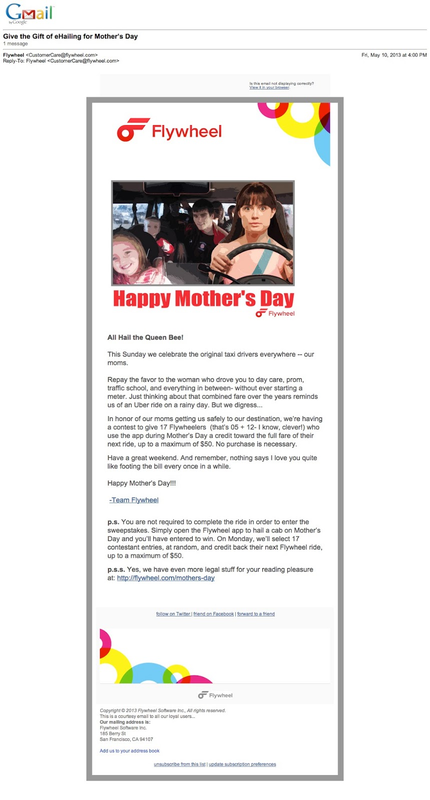 One Big Fluke › Bad marketing email. Not even trying to be experimental about it. No call to action. Too much text. Bad marketing email. Not even trying to be experimental about it. No call to action. Too much text.